This week we have started to ship the SAC Regular Plaques. So please look out for some “metal” in the mail. Sometime it can take more than several weeks, up to a month, before the plaques enters your mailbox. We appreciate an email, as a feedback, to support@sactest.net when your plaque has arrived. 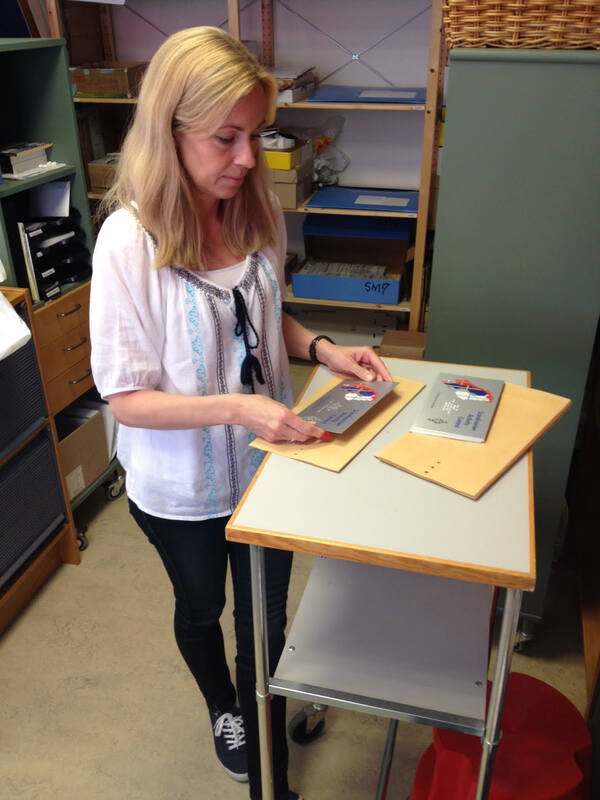 The SSA HQ (Sveriges Sändareamatörer) is helping us with the plaques and we are very grateful for all the work they put in. Thanks a lot Therese and Jonas! All plaque winners are presented here! This entry was posted in Plaques by SM5AJV. Bookmark the permalink.